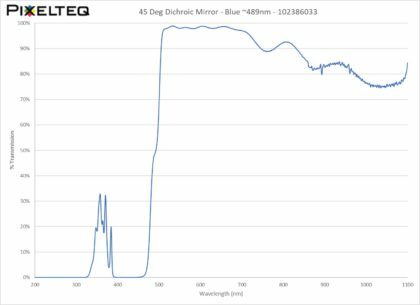 PIXELTEQ’s neutral density filters (ND) split the incoming beam into a reflected and transmitted at a pre-defined ratio. 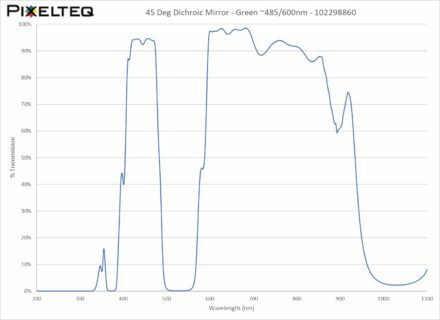 These coatings are uniform across the whole surface to prevent interference with optical sensing or imaging. 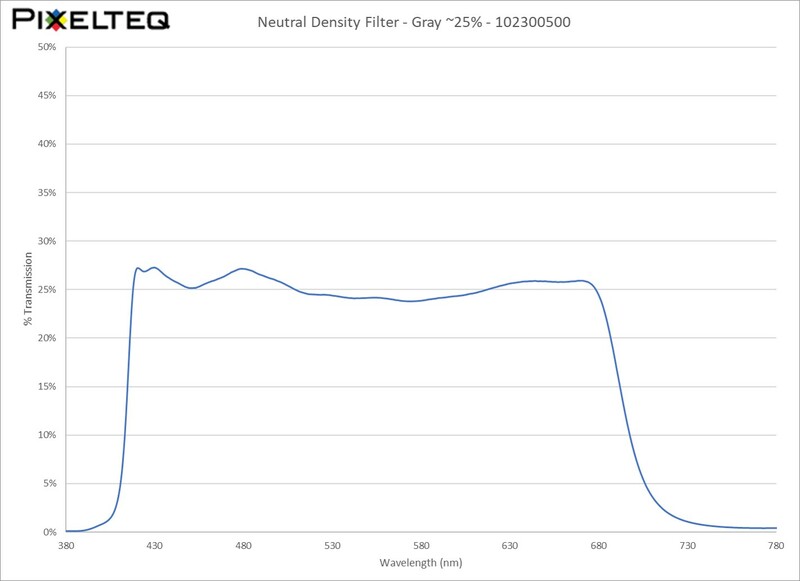 ND filters are frequently used to optimize the signal level for detection, or to balance multiple inputs. Custom OEM neutral density filters are available to match specific beamsplitting ratios, wavelength, angle and package requirements – engineered for your specific optical devices. In addition to customized neutral density coatings, the optics are delivered in the form to fit your application – in specific substrates, shapes, and sizes. 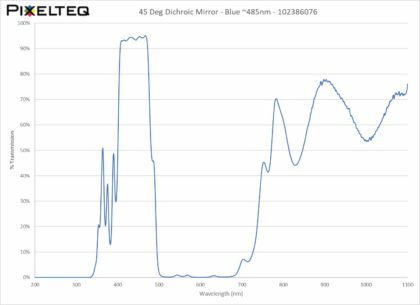 AR coatings: Neutral Density filters are available with a broadband or custom-tuned anti-reflection (AR) coating on the rear surface.